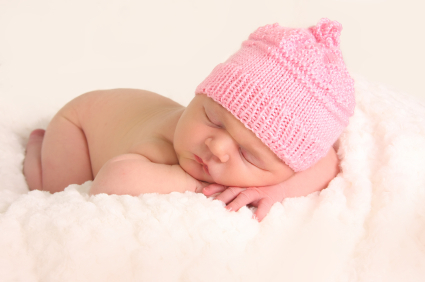 Achieving good sleep during the day can be just as difficult as the night for parents with a tired infant. The advice about daytime sleep is similar to that for the night but with a couple of minor variations. While the vast majority of parents come to see me about nightime sleep problems, quite often day time sleep problems are harder to solve. This is not such a great problem for the parents in that once the child’s night sleep has improved and they the parents are sleeping well overnight it is possible to be far more patient and forgiving during the day. When night sleep is terrible it is very hard to cope with some of the normal frustrations of the day. I divide sleep periods into three groups.